As if going to be at San Diego Comic-Con isn’t cool enough, fans get sneak peeks at awesome stuff like new gadgets, films and TV shows. This year is no exception and if you love pirates, you’ll be very pleased. Thanks to a recent press release, we’ve learned STARZ will be offering a fan-only screening of its new pirate drama Black Sails on Thursday July 18 at the con. 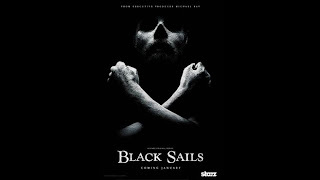 Executive-produced by Michael Bay (Transformers) and created by Jonathan Steinberg (Jericho), Black Sails debuts its eight-episode season in January 2014. The adventure series tells the tales of Captain Flint (Toby Stephens), who is the "the most brilliant and most feared pirate captain of his day," and his men and have a motley crew of other characters. The setting is 20 years prior to Robert Louis Stevenson’s classic Treasure Island. Captain Flint, along with his "fast-talking young addition to his crew who goes by the name John Silver (Luke Arnold)" face constant adversity as "they fight for the survival of New Providence Island, the most notorious criminal haven of its day – a debauched paradise teeming with pirates, prostitutes, thieves and fortune seekers, a place defined by both its enlightened ideals and its stunning brutality." 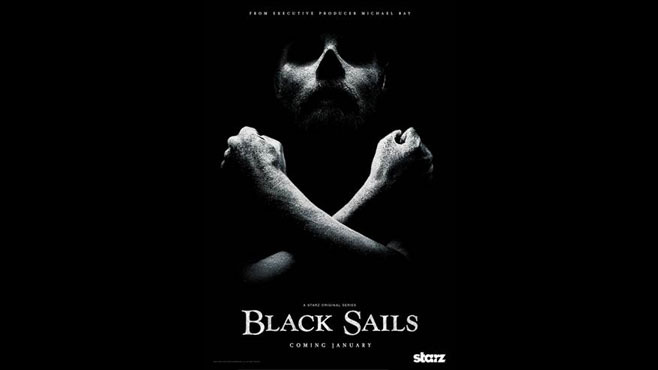 The original series also features Zach McGowan (Shameless) as rival Captain Charles Vane; Toby Schmitz as Rackham, Vane’s right hand; Hannah New as Eleanor Guthrie, a determined young woman who runs the smuggling operation on New Providence; Jessica Parker Kennedy as Max, a tortured young prostitute who sees the dark side of New Providence; Clara Paget as the beautiful but cold-blooded Anne Bonny and Tom Hopper (Merlin) as Billy Bones, boatswain of Flint’s ship. Are you willing to answer their ad for "Pirates Wanted?" Will STARZ hit the motherload with this new series or will it end up in Davy Jones’ Locker? 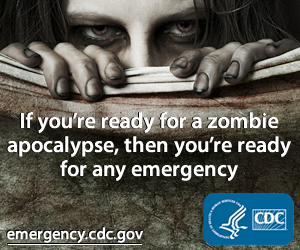 You can “like” their page on Facebook to keep up with the latest news on the show.